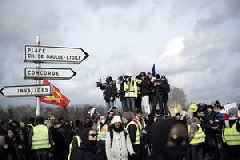 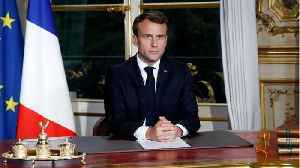 French President Emmanuel Macron is considering banning all demonstrations on the Champs Elysees after "yellow vest" rioters wrecked the iconic Parisian avenue last weekend, an official from the president's office said on Monday. 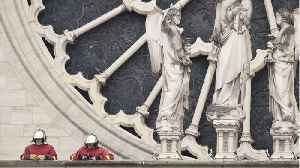 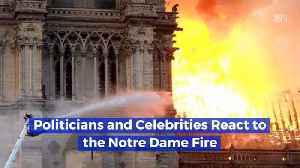 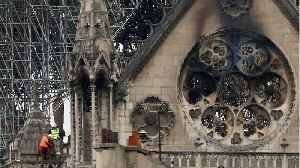 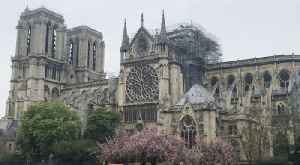 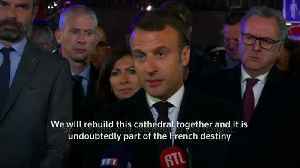 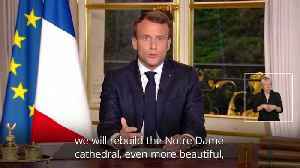 French President Emmanuel Macron says he wants to see the fire-ravaged Notre Dame cathedral to be rebuilt within five years. 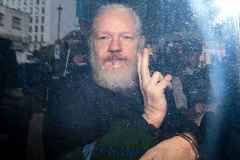 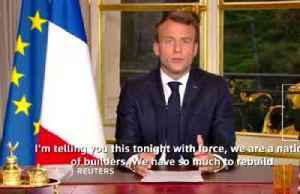 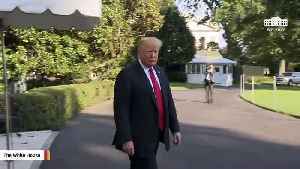 Mr Macron said Tuesday in a televised address to the nation that "we will..